Understanding your home's heating system is the first step towards making a responsible investment. We've gathered some important facts to consider when facing a heating issue or making a decision on a repair or upgrade. We all know that high humidity in the summer make us more uncomfortable on those hot, sunny days, but did you know that low humidity in the winter also causes us to feel colder and can slowly damage furniture and finishes? Dry winter air can drive down the relative humidity level in your home to as low as 15%, which is drier than the air in most deserts. This dry air causes the static shocks and itchy dry skin that plague many of us in the winter. It even causes moisture to evaporate quicker than normal, leaving us feeling chilled even at temperatures we'd normally call comfortable. A properly sized humidifier can help keep the humidity in your home at the proper level, prevent the irritating symptoms of a dry environment, and even save you money on your energy bills. Furnaces are rated on their output and their efficiency. Furnace output is measured in BTUs and a measure of a furnace's efficiency is it's AFUE. AFUE is the ratio of annual heat output of the furnace compared to the total annual fossil fuel energy consumed by a furnace. An AFUE of 90% means that 90% of the energy in the fuel becomes heat for the home and the other 10% escapes up the chimney and elsewhere. New technology has brought us to 80% and 90% efficiency as compared to models from as little as 10 years ago that were as little as 40% efficient. This higher efficiency allows a system with a smaller output rating to heat the same space, which in turn creates energy savings for you! 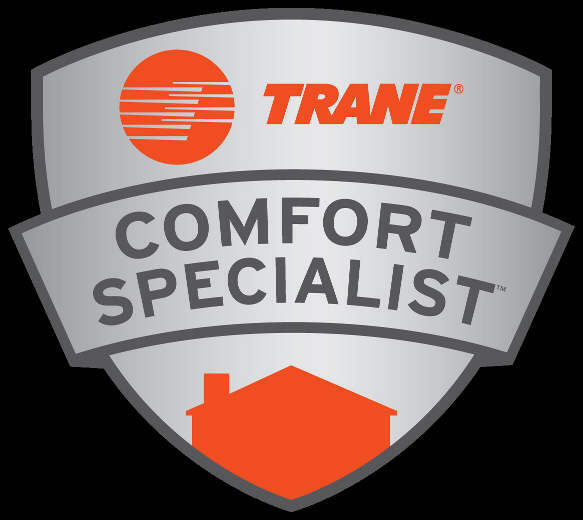 No matter how efficient your furnace or how perfectly designed your heating system, leaks in ductwork, doors, windows and outer walls will thwart your quest for comfort. Your ductwork is a critical component of the heating system. Although it might seem like a spiderweb of afterthought, your duct work is laid out with a purpose behind each twist, turn, register location and duct size. Leaks within the ductwork either caused by poor workmanship or perhaps a loose screw during a home improvement project prevent the heated air from reaching its intended destination. Ductwork that has been in service for a long period of time may be obstructed with dust and debris that prevents the proper air flow to the most important areas of your home, such as a second story bedroom. Testing the air flow of your registers and the cold air returns is an important step in diagnosing a heating issue. Without proper airflow, a furnace may be overtasked for the job or oversized to fit the current need. And, of course, what good is a heating system if the warm air produced is replaced by cold air or simply escapes due to a bad seal or lack of insulation? Windows, doors, attics and basements are all areas that typically attribute to heat loss within the home. Taking the time to reseal windows and doors, add insulation in attics and close registers in the basement all add up to savings for you in the long run. 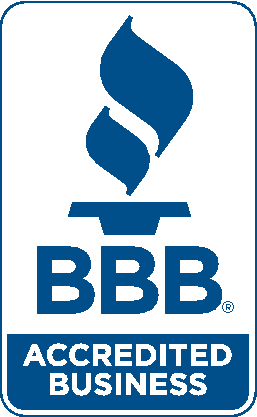 Need an estimate or just have a question? 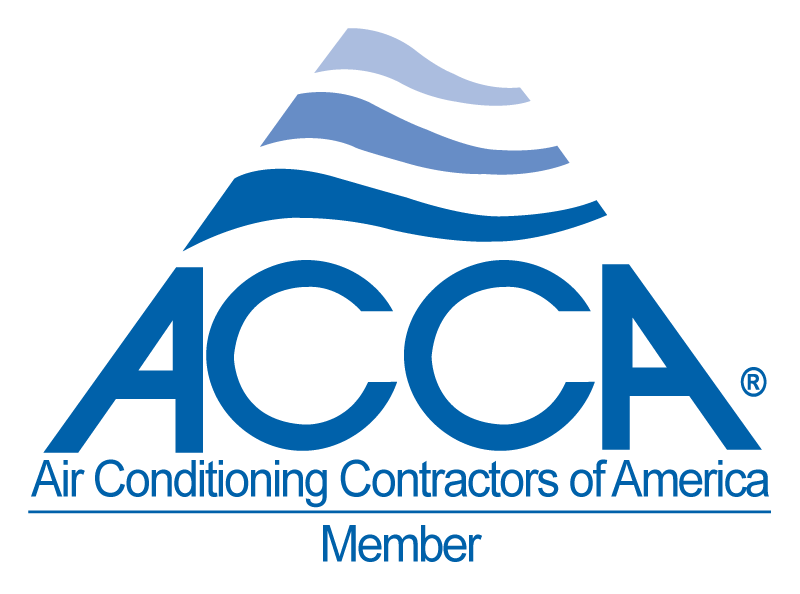 A full service heating and cooling contractor licensed and insured in the state of Michigan providing residential and commercial customers with high quality workmanship on a large line of products.